As a growing solutions provider, we are acutely aware of the ever-changing demographics and needs in our various customer markets and how these changes influence future technology. 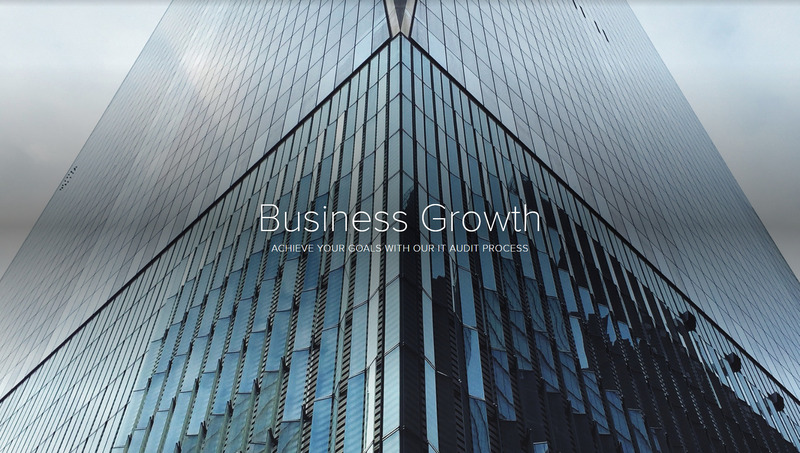 For the past 14 years, Activated has consistently delivered innovative technology solutions to an expanding diverse customer base in enterprise, government agency, educational and SMB markets. Our ability to stay agile strengthens us and this commitment is a vital part of our business achievements and essential to our customer’s long-term sustainability. 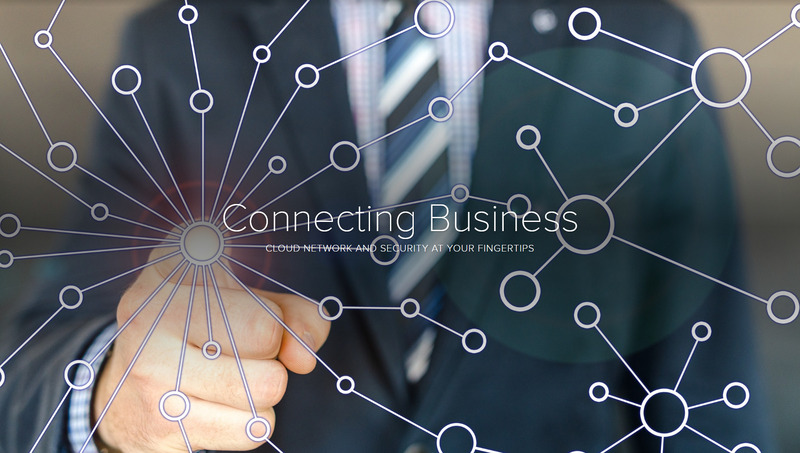 From software and hardware procurement to discovery assessments, strategic planning, deployment, data center optimization, IT asset management and cloud computing, Activated offers custom-built IT solutions for our customers around the globe. 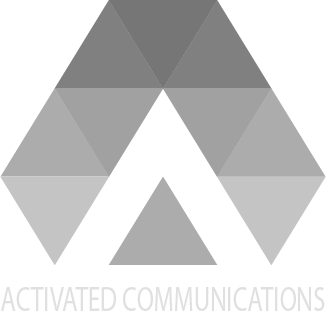 Activated will earn its place as a trusted partner to our clients providing only the highest level of service, value and advanced technology to power their strategic business goals.